Spaces available within our current projects. A big, beautiful, lockable, and independently accessible light-filled room. Great for a small/medium sized creative studio. 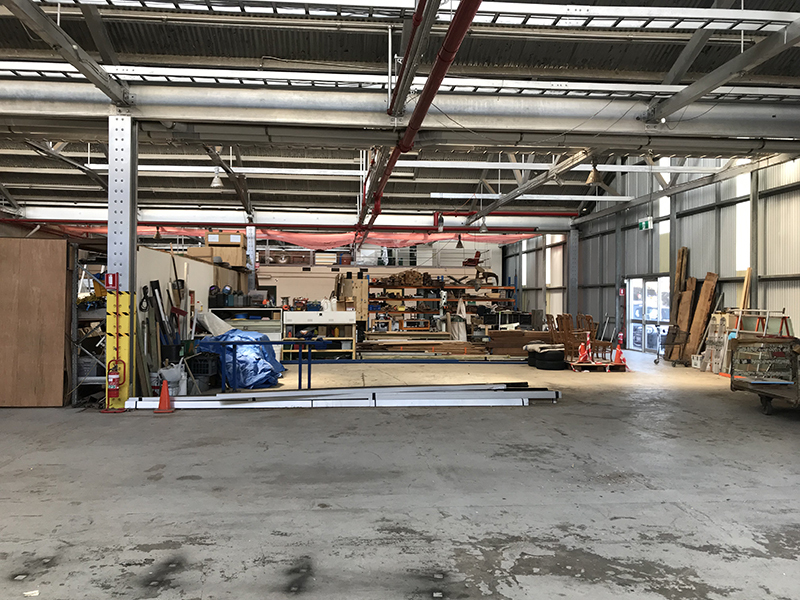 Shared warehouse in North Fremantle. Current tenants are independent creatives who are timber-workers, joiners, plant wholesalers, and other 'heavy' industries.